26 May	This entry was published on May 26, 2014 at 9:21 am. 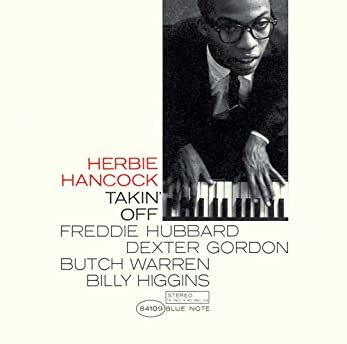 It’s filed under Music Video, Video and tagged Billy Higgins, Butch Warren, Dexter Gordon, Freddie Hubbard, Herbie Hancock, Jazz standard, Takin' Off, Watermelon Man. Bookmark the permalink. Follow any comments here with the RSS feed for this post.